Alongside P30 Pro, Huawei has launched P30 Lite in India. Let’s check out the specifications of this smartphone. Huawei P30 Lite features a 6.15-inch FHD+ 2.5D curved glass display with the resolution of 2312 x 1080 pixels and 19:5:9 aspect ratio. The phone houses a 12nm Octa-Core Kirin 710 chipset with ARM Mali-G51 MP4 GPU, 4GB/6GB RAM, and 128GB onboard storage. The storage can be expanded up to 128GB using microSD card. Out of the box, the device runs on Android 9.0 Pie with EMUI 9.0 on the top. Coming to the camera specifications, Huawei P30 Lite sports triple rear cameras which include a 24MP primary sensor with f/1.8 aperture, a secondary 2MP sensor for depth information, and an 8MP 120° ultra-wide camera to take wide angle pictures. On the front, the device has a 32MP snapper with f/2.0 aperture. The device comes with Hybrid Dual SIM and it has a fingerprint sensor at the back. Under the hood, P30 Lite houses a 3340mAh battery with fast charging support. 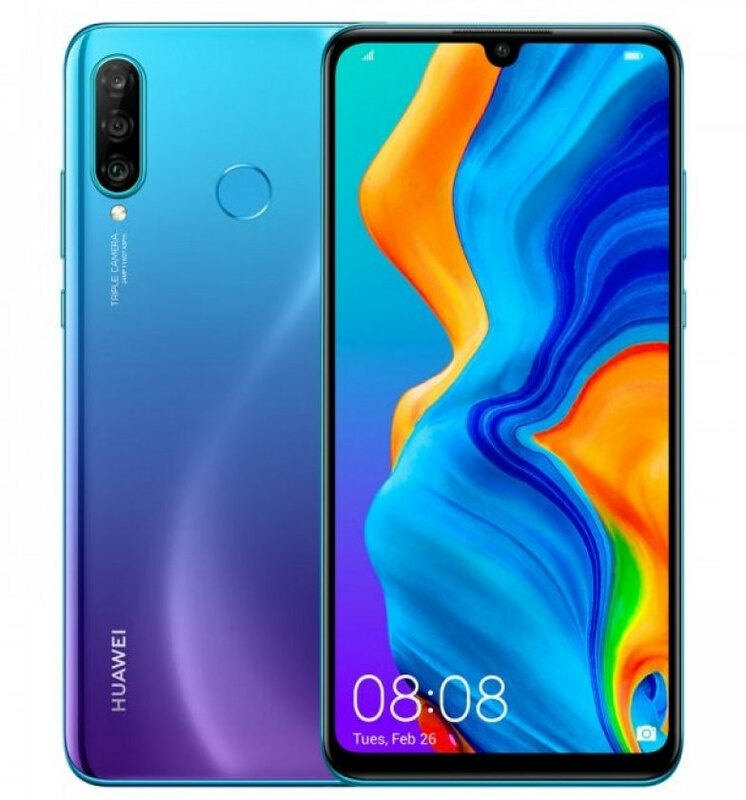 Huawei P30 lite is priced at Rs. 19,990 for the 4GB RAM variant while the 6GB RAM variant is priced at Rs. 22,990. The device will be available to buy from Amazon.in and from Chroma stores starting from May.